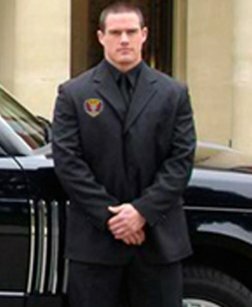 Bodyguards need to be hired to protect, diplomats, celebrities, dignitaries from mobs and fan followers at high-risk zones, public places, and events. They can also keep clients safe while traveling or provide on-site security for industries such as events, marine, or aviation. Bodyguards at Empire Private Security, Inc. have undergone special training and are well- equipped in all ways to handle such situations arising around celebrities, politicians, and diplomats. We protect and safeguard them from all potential threats.